Calvary Youth Football began in 2000 with one team, four coaches, and 21 players. In 2017, Calvary Youth Football fielded twelve teams (Four 5 & 6 year-old flag teams, one 7 year-old flag teams, two 8 year-old tackle teams, three 9 year-old tackle teams, one 10 year-old tackle, one 11 year-old tackle and one 12 year old tackle team), with 50 coaches and over 250 players representing well over 100 families. 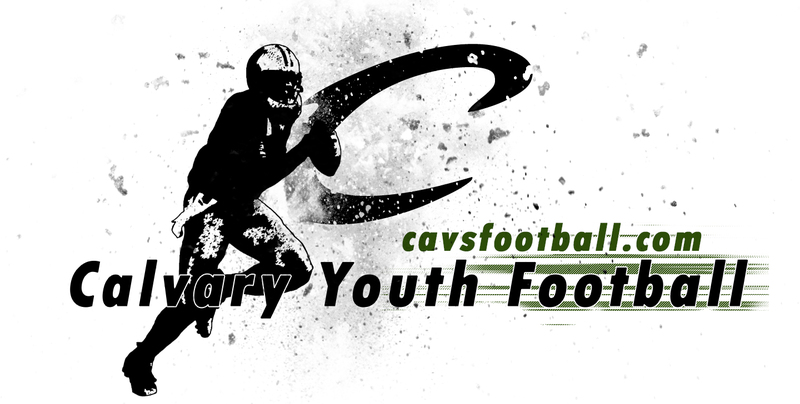 Calvary Youth Football is a part of the Recreation Ministry of Calvary Baptist Church. It is a competitive program that participates in the Shreveport Public Assembly and Recreation (SPAR) league. It is differentiated from other recreational programs of Calvary Baptist Church (Calvary Hoops, Calvary League Soccer and Calvary League Baseball) in that try outs are conducted and playing time is determined by performance. Calvary Youth Football teams are comprised of children from all over our area! We have families from Shreveport, Bossier, Minden, East Texas, Coushatta and Mansfield who participate. Many are students of Calvary Baptist Academy or Calvary Baptist Church, but that IS NOT A REQUIREMENT to participate! Calvary Youth Football is funded by participation fees from players. Fees for 2017 will be $175 for 7-12 year olds and $100 for 5 & 6year olds. This includes league fees, t-shirt, game jersey and end of year celebration. This also includes utilization of a helmet, shoulder pads and game pants that are issued prior to the season. This does not include your mouth piece, game socks, cleats, practice jersey or practice pants. To lead young men to the saving knowledge of Jesus Christ through mentoring and instruction, utilizing the game of football. To PROVIDE quality instruction of the fundamentals of the game of football. To TEACH offensive and defensive schemes with specific assignments for each player. To ENSURE a safe, fun, and distinctively Christian environment to enjoy the game of football. 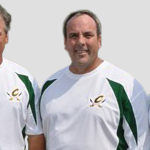 Coach Bob Martin was one of the original founders of Cavalier Youth Football in 2000 along with Coach Dennis Bond, Coach Garry Thompson and Coach Scott McFerrin. 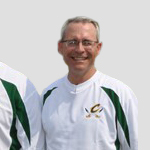 He has served in the capacity as the Director of Cavalier Youth Football since 2000. 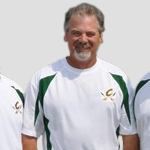 After having coached in the Cavalier Youth Football program since 2002, Coach Williford was added as a Director in 2007. Coach Williford assists in the overall operations of the program. After having coached in the Cavalier Youth Football program since 2002, Coach Guerrero was added as a Cavalier Football Director in 2004. 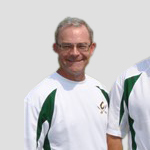 He has been instrumental in the success of the flag program and served as the Director of Flag Football. Coach Guerrero served his last season with CYF in 2012. After having coached in the Cavalier Youth Football program since 2006, Coach Martin was added as a Director in 2009. Coach Martin assists in the overall operations of the program.